– Your state of mind and posture will help establish leadership. Try to walk with your back up straight and with a self confident manner that suggests that you are a confident leader. Do not get anxious and stay calm. Take a deep breath and walk with confidence. Your dog will feel the powerful energy. – Develop a zero policy for pulling. Keep a careful eye on your dog. Every time he sends cues of wanting to pull, turn around and walk the opposite way. You can even turn in his path as you turn around. Praise for those few seconds upon turning when the leash is slack. – Another method is to stop walking. Anything from getting your dog from getting forward. Every time your dog goes forward upon pulling, he learns that pulling is rewarding and will want to continue to do so. So stop until he will turn around and check what is going on. – Block his way.Try to get in your dog’s path every time you notice he is about to walk in front of you. Stay in front of him blocking him from passing you. Your dog may get the message. 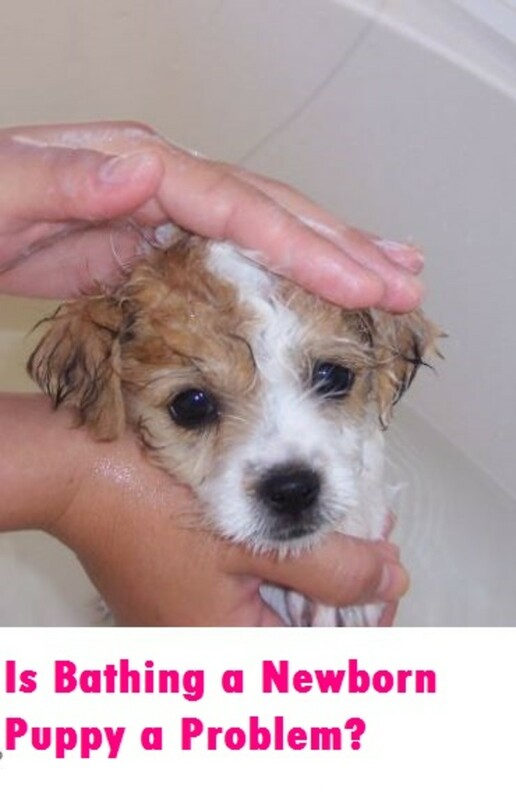 – Spray your dog with a water bottle for a few times every time your dog pulls. Your dog may get the message and pull less. Only thing is that you may need to take the spray bottle along all the time. – Reward every time the leash is slack. Try to keep the leash slack as much as you can. If you keep the leash always tense your dog will learn it is OK for it to be that way and will become insensitive to feeling the leash tense. While the above tips may take some time and patience there are some short cuts for severe cases. There are a few special aids helpful especially for owners of large breed dogs that tend to pull a lot and may be dangerous when not under control. They may resemble a horse’s halter and control the head of the dog allowing more control. Some dogs may not tolerate them well at first they eventually accept it after a bit. Work by tightening on the dog’s neck as the dog pulls. It will not really “choke” the dog but it will tighten making it uncomfortable for the dog to pull. However, some dogs care less and will pull and gasp regardless, because pulling is more rewarding than the collar constriction. These may seem cruel but actually they are more gentle than a choke collar. They slightly pinch the dog’s neck just as a dog’s mother takes their pups from their scruff to correct them. Of course, obedience training may work wonders on helping dog owners manage their dogs properly. Getting your dog’s attention is vital when dealing with a pulling dog. The secret is getting your dog’s attention before it goes from 0 to 100 at the point of not caring about your efforts to regain control. It may work to make your self become more interesting than the cause of the pulling. If your dog tends to pull when near other dogs or people try to bring along very valuable treats such as hot-dogs or grilled chicken. Catch your dog’s attention by showing the treat and allow your dog to walk besides you as you show the treat. Release the treat once your dog is attentive and under control. Repeat until it becomes a routine and pulling may feel like a thing of the past for your dog. Eventually, your dog will learn to walk by your side without pulling. The secret is getting the dog to clearly understand your requests and praise lavishly every time your dog walks with a slack leash. Leash training will not happen over night but with time, patience and effort leash training may be a success.